Join The CyPurr Collective for another one of our SUPER FUN SOCIALS (now you know it's fun, cause we just wrote that). Come by to hang out, meet other tech-minded folks, ask questions on cybersecurity issues, and generally snack out and enjoy our feature presentation! 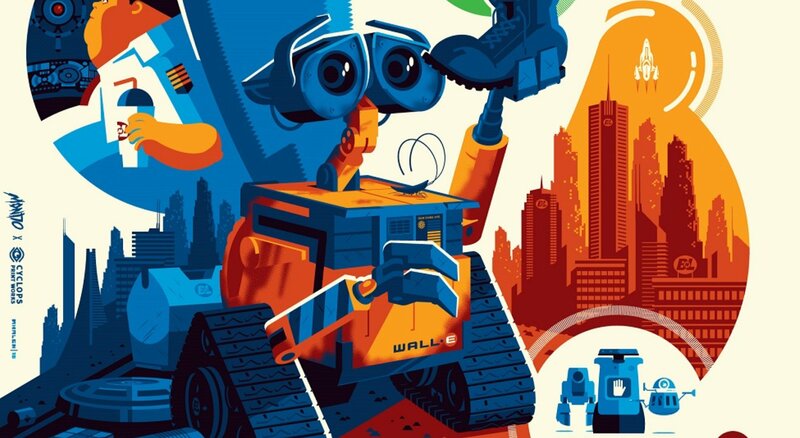 This month we'll be watching Wall-E, with an Adventure Time short to start off the night! Film Description: In the distant future, a small waste-collecting robot inadvertently embarks on a space journey that will ultimately decide the fate of mankind.